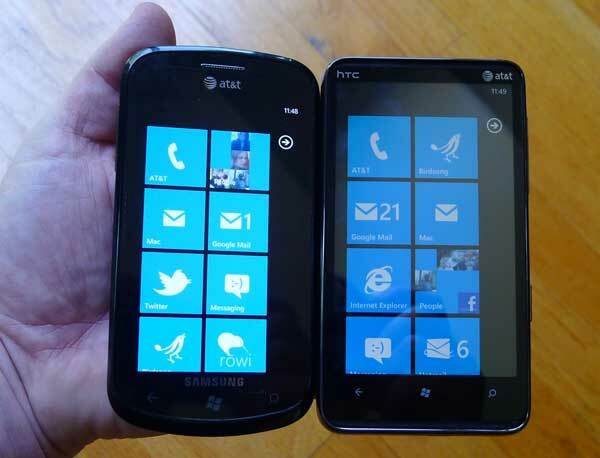 The first wave of AT&T Windows Phone devices launched back in November of 2011. What was missing in that group was a device with a large display, but that has changed with the launch of the HTC HD7S. Sporting a massive 4.3 inch 480×800 WVGA Super LCD display, the HTC HD7S certainly stands out from the crowd, but should it be your next Windows Phone? Read on for our complete HTC HD7S review. If you are considering the HTC HD7S as your next phone, then you’re either familiar with Windows Phone 7 or considering making the jump. 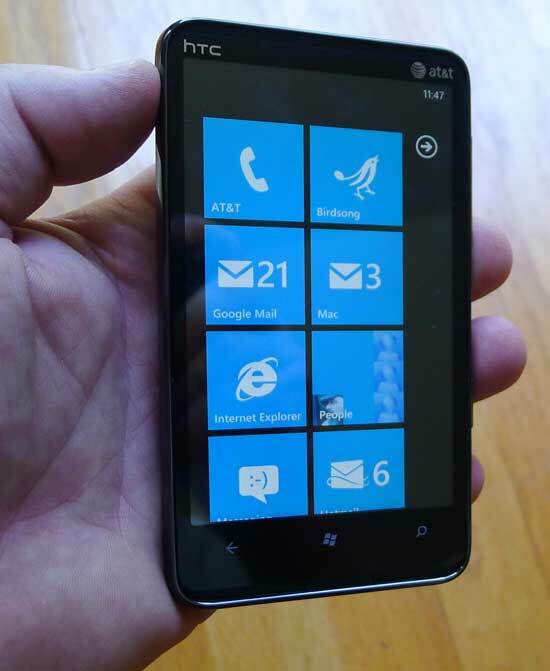 While our review will focus on the HTC HD7S, here’s what you need to know about Windows Phone 7. There are over 23,000 applications available in the Windows Phone Marketplace and that number is growing steadily. Many of the big titles from competing platforms are available on Windows Phone. Twitter, Facebook, Netflix and Angry Birds will be coming next month. Windows Phone 7 includes support for Zune software. You can use it to sync your media and/or subscribe to the monthly service. This allows you to download as much music as you’d like to the HTC HD7S. This music is accessible as long as you have a Zune membership. The monthly membership also allows you to download 10 free songs that you own. If you are a Mac user, Microsoft has an app in the Mac App Store called “Windows Phone 7 Connector”. This will enable you to easily sync your non-DRM music in iTunes. To sum up, Windows Phone 7 is an excellent operating system, that will only get better with the release of Mango this fall. The HTC HD7S will be eligible for the free update. 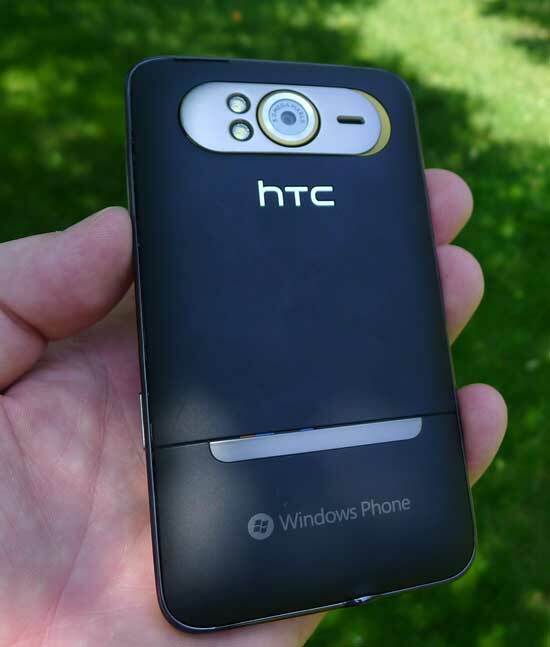 Other noteworthy software is the inclusion of the HTC Hub. Opening this reveals the familar HTC Sense-like weather and clock. It also provides access to HTC specific apps. As noted in our HTC Arrive Review, the Photo Enhancer app is a nice value add allowing you to quickly add effects to your photos. Let’s talk about the display, since clearly that’s the differentiating factor when compared to other devices. In order to accommodate such a large screen, the device itself is large, but still manages to feel comfortable to hold. HTC manages this by limiting real estate on the device. The screen dominates and this is a good thing. For a phone this size, it’s relatively thin. The top and the bottom show recessed mesh grills that have become a trademark design trait of HTC phones. A slightly curved back contains the 1230 mAh battery that offers up to 4.5 hours of talk time and a whopping 11.5 days of standby time. Battery life in our tests showed you can get by with a day of mixed use (browsing, calls, apps) without issue. The battery is replaceable, so power users could easily carry a spare that could be swapped out. If you are a power user, consider the HTC HD7S extended battery from Seidio. As with any modern day smartphone, battery life still has to be managed somewhat and the HTC HD7S is no different. The build quality is excellent, which is what we’ve grown to expect from HTC. The back is a black matte finish that is soft to the touch. There was a slight gap between the two pieces on the back between the removable cover and the bottom plate. Nothing major, but worth noting. Fingerprints from usage were slightly noticeable, but I would be reticent to call it a fingerprint magnet. The same cannot be said for the front of the phone. Fingerprints were very noticeable when using a dark background and in sunlight. You’ll also notice a camera on the back. It is a 5 megapixel camera with LCD flash and auto-focus. The auto-focus is great for still objects. Press half-way to focus and complete the press to snap the shot. A handy toggle allows you to switch to video mode with ease. The HTC HD7S shoots video at 720p (high definition). Photo quality was average and I found it difficult to get quality images of subjects in motion. The sides are adorned by a gun metal gray plastic that has a bit of shine to it. As we’ve come to expect with Windows Phone devices, there are buttons for power, volume jog and the dedicated camera button. I found the power button to be recessed more than the other buttons, making it less than optimal for quick on/off. The same could be said for the dedicated camera button on the side, although it is not as bad. The whole concept of the button is to make it easy to access the camera and take a photo. That being said, it’s not as as as say the Samsung Focus. The display on the HTC HD7S is Super LCD with a 480×800 resolution. 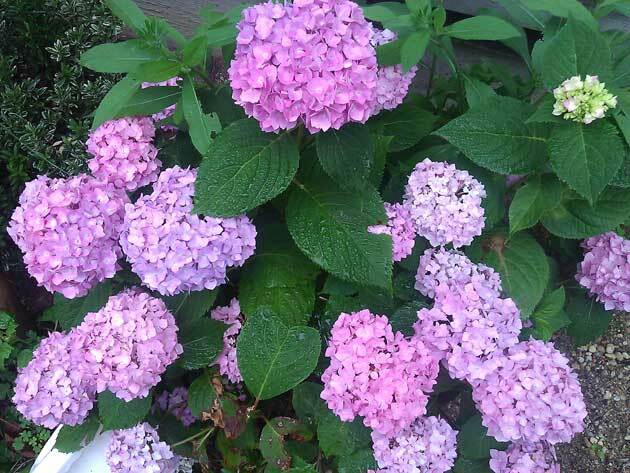 The colors are not as saturated as the Samsung Focus. If I had to guess, the colors are more truer to the intended colors. Overall, I found the display to produce very nice colors. The capactive touch display was very response. Moving through pictures or surfing the web was a pleasure. Due the larger screen, typing is also a joy on the HD7S. In certain instances, I found the type appears as if it has to re-render, particularly when scrolling through apps or even a timeline in Twitter. 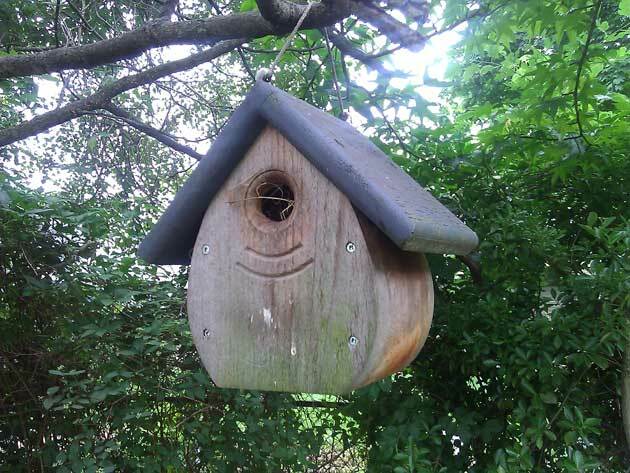 This is specific to the HD7S – similar testing run on the Samsung Focus did not produce this affect. Inside the HTC HD7S is a 1GHz Snapdragon processor, which seems to be the processor du jour for Windows Phone devices. Microsoft has mandated certain specifications for phones running Windows Phone 7 to ensure a good overall user experience. Buzzing around the HD7S is smooth and effortless as a result of the processor. Storage memory is set at 16GB. If there is a memory expansion port, it’s not accessible to consumers and those who are comfortable dismantling expensive electronics. This can fill up fast if you have a large library of music or invest in the monthly Zune pass. Still, out of the box, it’s double that of the Samsung Focus. 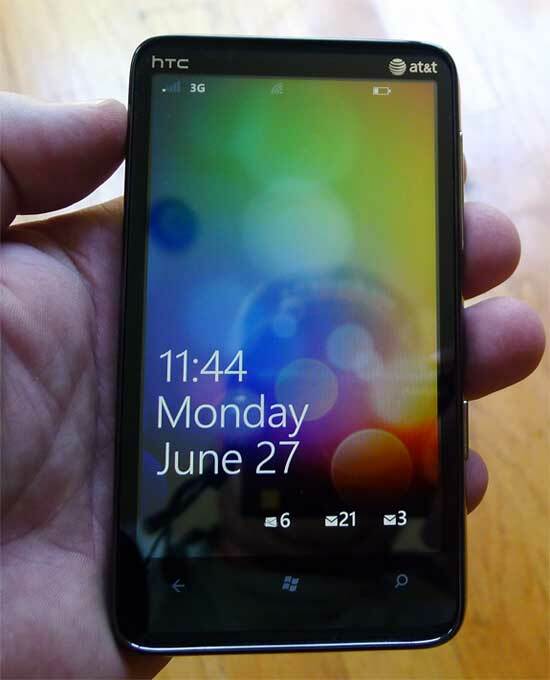 The HTC HD7S is a nice addition to the AT&T lineup. There are no jumps in terms of performance when compared to other Windows Phone devices, but that doesn’t stop the HD7S from being as solid performer. The size of the display is what makes this phone stand out from the rest, but we are not sure if it makes it a better phone. 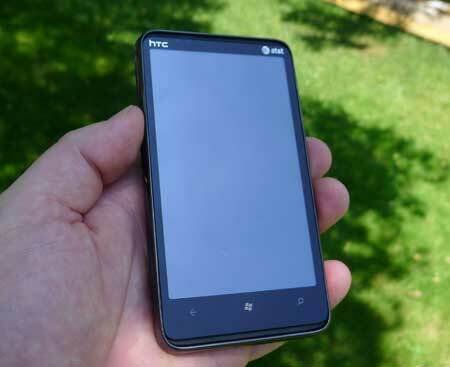 If you are in the market for a Windows Phone with a large display, the HTC HD7S checks all the boxes and there is plenty to like about this phone.